Looking for some printable party material? 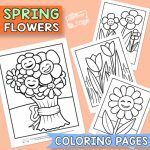 We got an awesome pack of coloring pages for your kiddos once again. 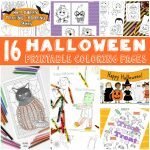 This time, we designed a free set of free printable Halloween Masks for Kids to color. 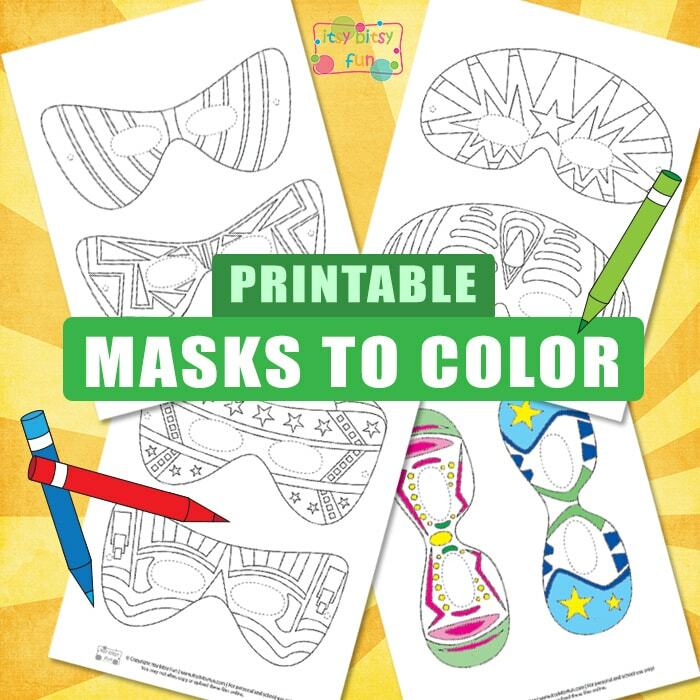 Coloring and wearing these cool masks will surely be a pack of fun for your young ones. Let’s print and color this cool pack of masks. 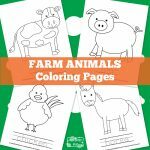 If you’re looking for some free printable party material, then these masks to color will surely come in handy. Using your imagination is essential when it comes to role-playing. Kids can make up their own stories who they represent and what powers they have. You will get 4 different pages of masks in this printable pack. 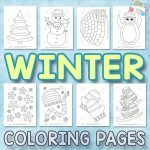 Each page includes 2 different masks, so there are 8 designs of masks that need coloring. Firstly choose your preferred mask and print it out (you can, of course, print out all of them and choose which one you like best after it’s colored). We strongly recommend printing the masks on a thicker paper for repeated play. Kids can color all of the motives on each mask with their best markers, to make them unique. What you have to do after the coloring is to cut out the smaller holes on both sides of the mask for attaching the string. Try on your mask and adjust the nose and eye holes if they are being too small. Now that you have your own awesome mask, it’s time for some role-playing time! 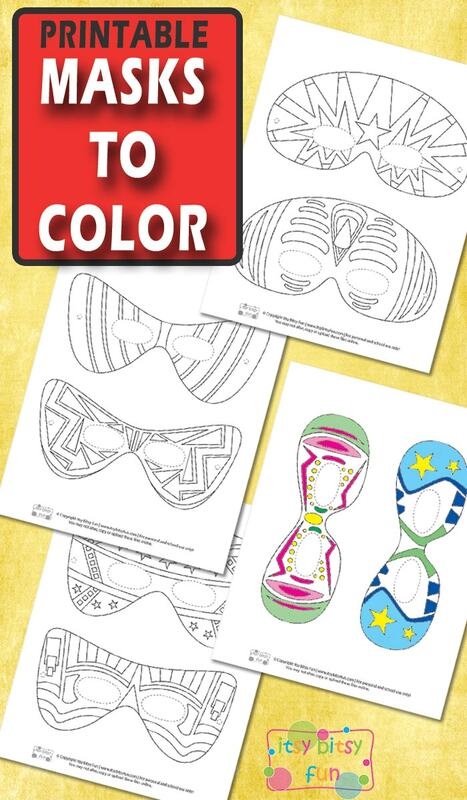 Get your free Printable Masks to Color for Kids here. 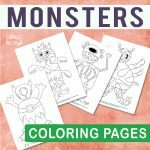 Play some more with these lovely Dinosaur Masks and enjoy coloring the Airplane Coloring Pages.